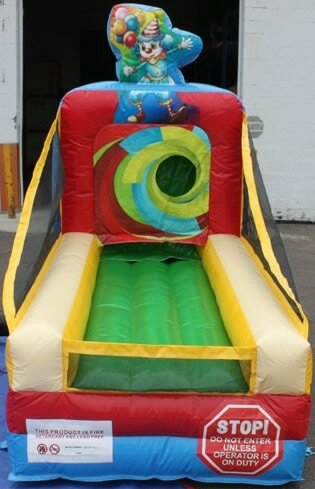 Carnival Games Inflatable Rentals - kiddo kingdom : Inflatable Fun, Parties and Rentals! Fun. Easy. Casual. Great with large crowds. And More Bang For Your Buck! For ultimate convenience at your next gig, each game can be used individually, or connect all together as a group. Rent one, two, three or all four of these units at a time. Endless fun with minimal supervision. 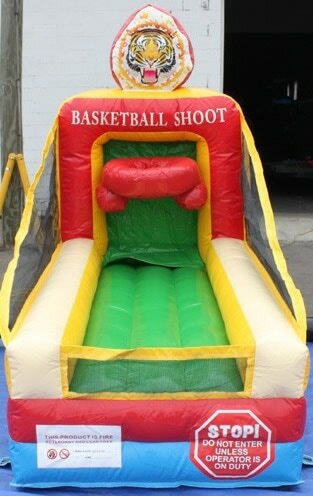 The game options are: One t-ball game; one shooting game; one tossing game; and one basketball playset. For more info or for booking, please fill out the RSVP form below or call Rent-Master Guru, Richard, today: 903-390-4114. Reserve now! Call 903-390-4114 or submit the form below. Based on the number of games you selected above, please pick corresponding games you wish to rent. 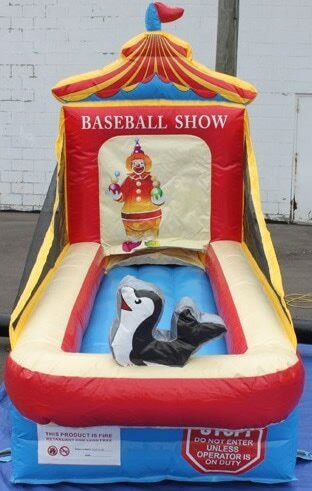 The options are T-Ball, Shooting, Tossing and Basketball. Don't hesitate to contact us if you have any questions. No, not for this party. Possibly. Let's discuss it. 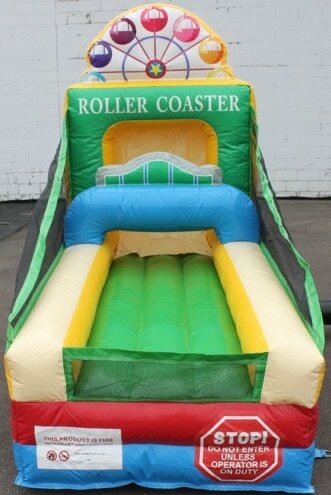 Submit no obligation RSVP for Carnival Games now!